One of the most impressive and magical buildings I have ever been to was the Sagrada Familia in Barcelona. I was lucky enough to go in the fall of 2009 and 2010 and it was really interesting to see the progress that had been made in a year. 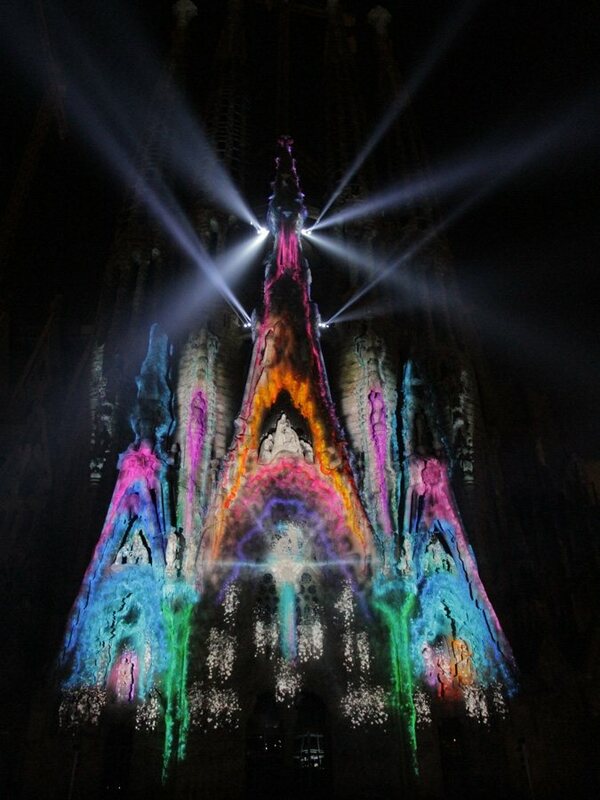 The atmosphere inside the cathedral is so special and this project by Moment Factory really captured that and then projected it onto the façade, bringing Gaudi’s vision to life. A must-see!